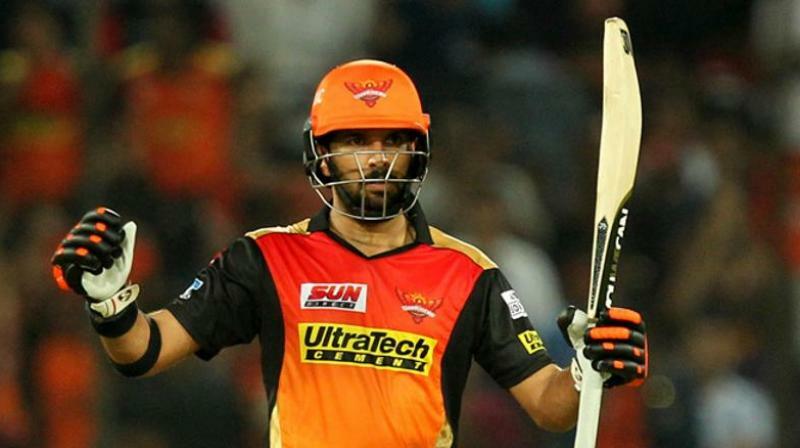 Indian veteran Yuvraj Singh played for Kings XI Punjab in the eleventh edition of the Indian Premier League has been released by the franchise. Apart from expected changes, there were few surprise moves by other teams which increases the excitement for the upcoming IPL auction. Yuvraj Singh had a terrible season earlier this year scoring just 65 runs from six innings. The prime reason for his inconsistency might be due to his lack of form. Since the inception of IPL, Yuvraj has been part of five IPL franchises. However, the southpaw could well be the choice for other teams going ahead into the auctions. In this article, we will look at the three teams who might pick Yuvraj Singh for the twelfth edition of the cash-rich tournament. 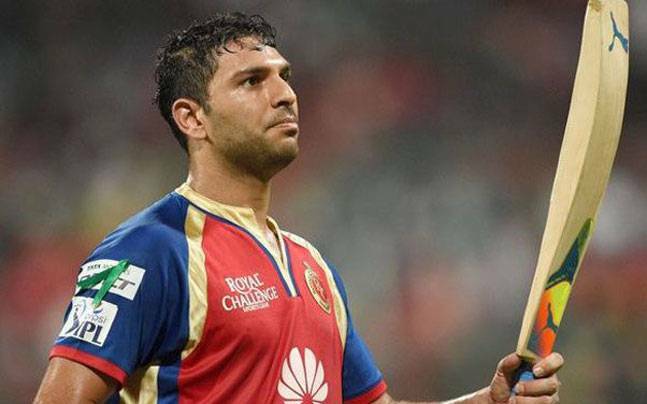 RCB might be one of the teams interested in getting Yuvraj Singh. They have released Indian batsmen including Mandeep Singh and Sarfraz Khan. However, leaving these two, they are in shortage of local batsmen. The franchise has decided to let go of three marquee players like Brendon McCullum, Corey Anderson, and Chris Woakes. Moreover, Royal Challengers Bangalore have no all-rounders in their team which increases the possibility to pick Yuvraj Singh into their squad. He earlier represented RCB in the 2014 season, where he had a decent stint with 376 runs from 14 games. Yuvraj had slammed three half-centuries in that season with the highest score of 83. Kolkata Knight Riders had a good IPL season in this year under the leadership of Dinesh Karthik. KKR is one of the exciting teams of the previous seasons who would be hoping to lift the trophy for the third time. The team ended up at third place with eight wins from 14 games. They had fiery openers and spin dominating bowling line-up in the last season. They also have 15.20 Cr salary cap available and can buy seven Indian and five overseas players. KKR have released eight players and had retained thirteen. They might look for Yuvraj Singh as they are in shortage of experienced players in their squad. Yuvraj can serve both with bat and ball and moreover, the pitch at Eden Gardens assists spin bowling. Delhi Daredevils have made a lot of changes in all the seasons, but they didn’t get the desired results. They have had a tough time in the IPL since its inception. The changes DD had made in the last season were not fruitful and they remained at the bottom of the points table. However, the management team will try to reconstruct their squad for the upcoming season. They have let go of Gautam Gambhir, Jason Roy, Junior Dala, Liam Plunkett, Mohammed Shami, Sayan Ghosh, Daniel Christian, Glenn Maxwell, Gurkeerat Singh Mann, and Naman Ojha. 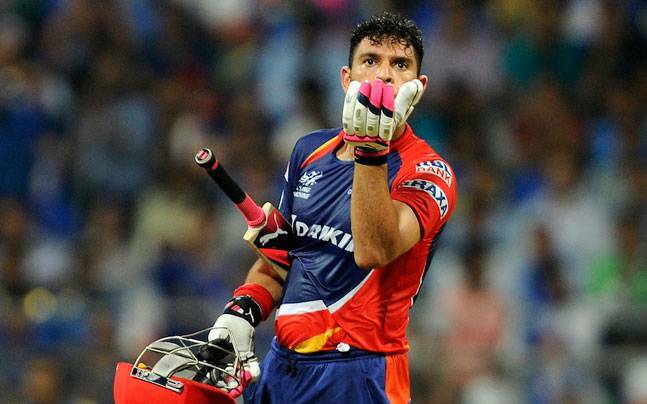 With no substantial experienced players in the squad, Delhi Daredevils might look for Yuvraj Singh for the upcoming season. Yuvraj earlier represented DD in 2015. He had scored 249 runs from 14 games at an average of 19.15 in that season. Does Hardik Pandya Deserve A Spot In Indian Test Team?